Businesses face huge losses due to database downtime each year and have come to realize that periodic database health checks are imperative to the smooth functioning of their ERP, their IT ecosystem, and the company itself. 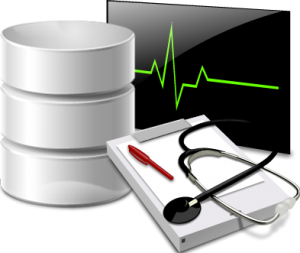 Altruist Consult offers a 35 Point Oracle Database Health Check, which covers the most critical installation and configuration issues. We do not leave any stone unturned. Our experts treat the less critical issues with equal attention, simply because we never leave anything to chance – what seems small today can escalate out of proportion tomorrow. Our clear and comprehensive documentation helps your IT team understand and isolate issues that need priority. Upon completion, our Health Check specialists will hand over a detailed report, which is a record confirming that all issues in the analysis report have been addressed. This will include potential areas of concern, and recommended actions to resolve these problems too. User Rights Review that exposes unintended privileges with their privilege paths. Don’t have a security policy yet, we also provide database design security and implementation.